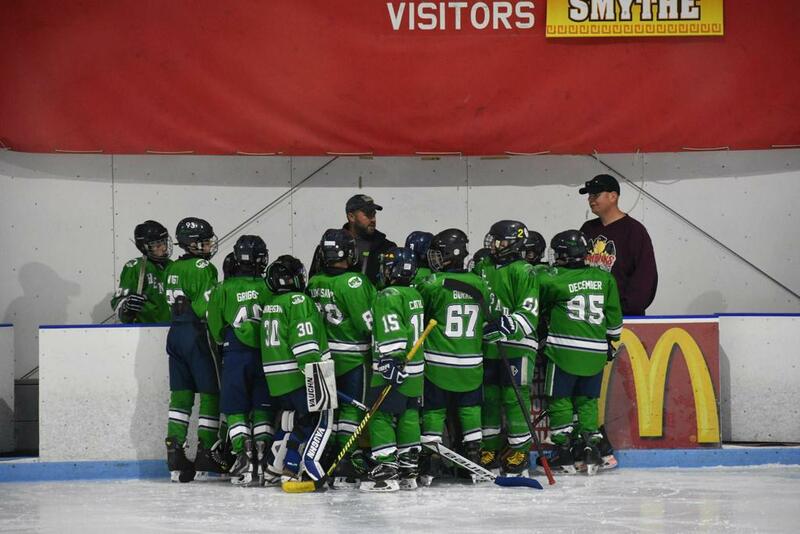 The 2007 Renegades are committed to encouraging the athletic development of all our players by strengthening team and individual skills while increasing their love of the game. We promote the development of our players individually, not only as hockey players, but also as teammates by teaching them valuable lessons that can be applied long after they leave the rink – good sportsmanship, leadership, commitment, self-discipline, personal growth, hard work, team work and exceptional character. THE '07 RENEGADES WOULD LIKE TO THANK OUR SPONSORS!